It took me 362 days, but, today, January 10, 2008, my blog finally registered over 1000 RSS subscribers, 1009 to be exact. 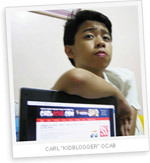 My first blog post ever was on January 13, 2007. What can I say? It’s been an incredible journey and one that I plan to continue for as long as possible. On August 8, 2007, my blog hit 500 subscribers and I wrote a post “23 Things I’ve Learned After 7 Months and 500 RSS Subscribers” was ended up being linked by John Chow. It was originally because of that article that I first struck up conversation with John. It was only 2 weeks later that I redesigned his blog. 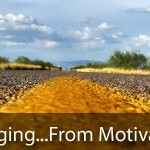 I am preparing another “23 things I learned” post to celebrate my journey from 500 to 1000 subscribers. I want to thank everyone who has ever commented on my blog or taken the time to read an article. 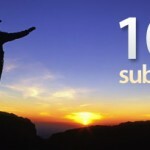 Posted on January 10, 2008 July 4, 2010 Categories Blogging63 Comments on 1000 Subscribers! 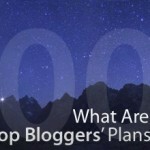 Posted on January 2, 2008 July 4, 2010 Categories Blogging36 Comments on What Are Last Year’s Top Bloggers’ Plans For 2008? 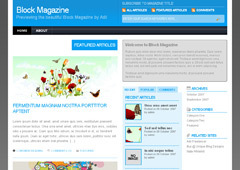 Magazine Style WordPress Themes Are Here! Magazine-style WordPress themes have been all the rage lately. What is a magazine-style WordPress theme? Well, unlike a traditional 2 or 3 column WordPress theme, a magazine style theme attempts to resemble more of a web-based magazine, instead of a traditional blog layout. Superbloggers such as ProBlogger and Emoms have embraced the magazine style layout for the home pages of their blogs. Unique Blog Designs has been fortunate to be working with one very talented WordPress designer, Adriaan Pienaar of Adii.co.za. 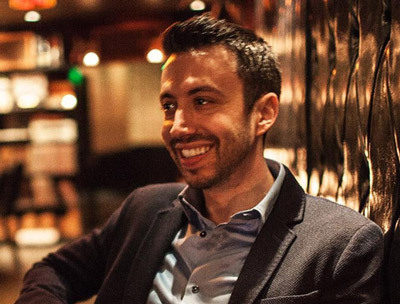 Adii is a self-proclaimed “WordPress rockstar” and it is clear why – his WordPress designs are some of the best on the Net! Adii has been working with us @ UBD to develop nearly all of our Exclusive Themes. Well, unlike free themes, which are often used by hundreds, if not thousands of bloggers, Exclusive Themes are only distributed to a handful of people. When it comes to branding, an Exclusive Theme is the next best alternative to a completely unique design. One particular reason why Exclusive Themes have become increasingly popular is that they serve as a great starting point for bloggers who want to customize their blog on a budget. All of the Exclusive Themes currently being sold at UBD are easily configurable. 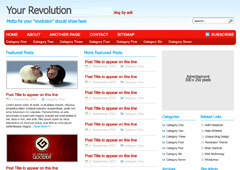 For more information about these themes, check out Adii’s blog’s or visit the Unique Blog Designs Exclusive Theme Gallery. For those of you who don’t know Adii, you should definitely check out his blog or subscribe to his feed. Over the past few months, Adii has become one of my better friends and I am sure that you will see more great designs from him in the future! Posted on October 10, 2007 October 10, 2007 Categories Blogging56 Comments on Magazine Style WordPress Themes Are Here!